More wind power for South Iceland? The South Iceland municipality of Rangárþing ytra is looking into its policy on wind energy and how best to organise things in the future. 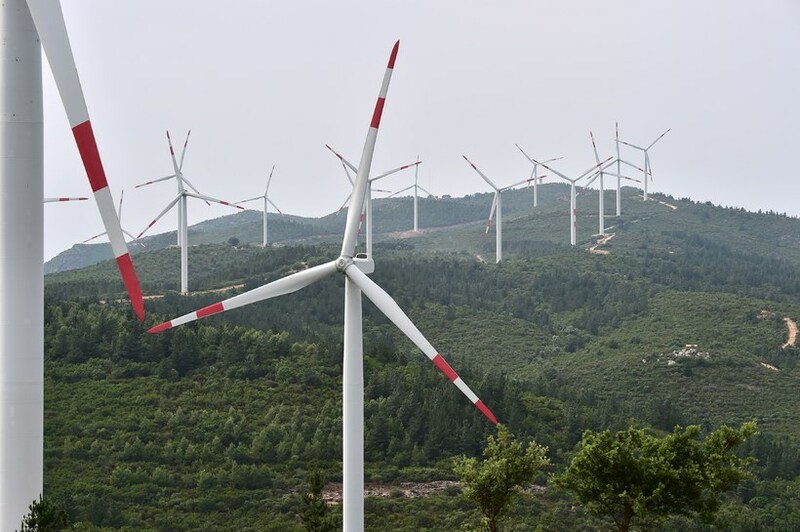 A special committee has been set up to discuss and assess the municipality’s priorities as regards wind energy and map out where new wind turbines can be erected. There are currently two wind turbines in operation in the town of Þykkvibær and two more to the north of the Búrfell power station. Plans exist to look into the possibility of many more wind turbines in the area.